Isn’t that 70’s sofa and pillow awesome? Â Yeah they certainly don’t make them like they use to. I’m so lucky to have this lady as my mom. Â She has been a constant in my life. 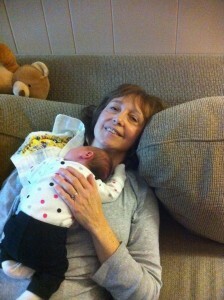 Â Bottom lineâ€¦ Everything that I am I learned from her. Â Although I didn’t retain all of the information. 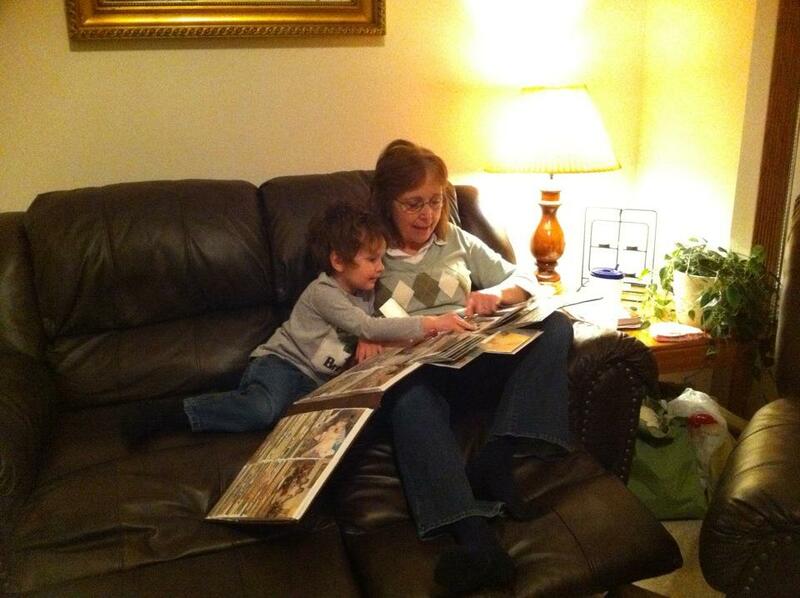 Â I could only wish to be half as good of a mom as she is. Â I try, but know that she’s really top notch. Â I love her eternal. My answer is still the best decision that I have ever made. Â Hands down. 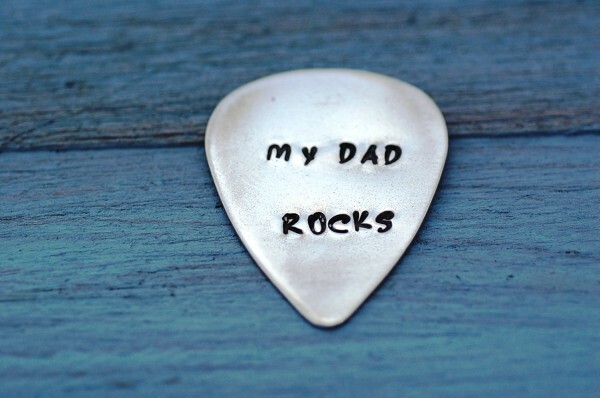 Â He’s the greatest husband a girl could ask for and the best father. Â I love him eternal. I love to follow blogs on Google Reader, and one friend posted a blog entry with a picture of her new necklace a couple of weeks ago.Â It was a smallÂ charm of her husband’s first initial on a delicate chain –Â simple but meaningful, and I wanted one, too! Something About Silver offers the exact type of necklace I was coveting, and I jumped at the chance to review one similar to my friend’s.Â After a quick e-mail conversation about what I wanted,Â my perfect necklace was in the mail and on my doorstep just a couple of days later.Â Extremely fast shipping, and amazing customer service! Â I absolutelyÂ loved the packaging –Â it came in the most adorable box tied with ribbon, and the necklace was placed in a bag inside that box.Â I put my necklaceÂ on immediately after receiving it in the mail and have worn it every day since. 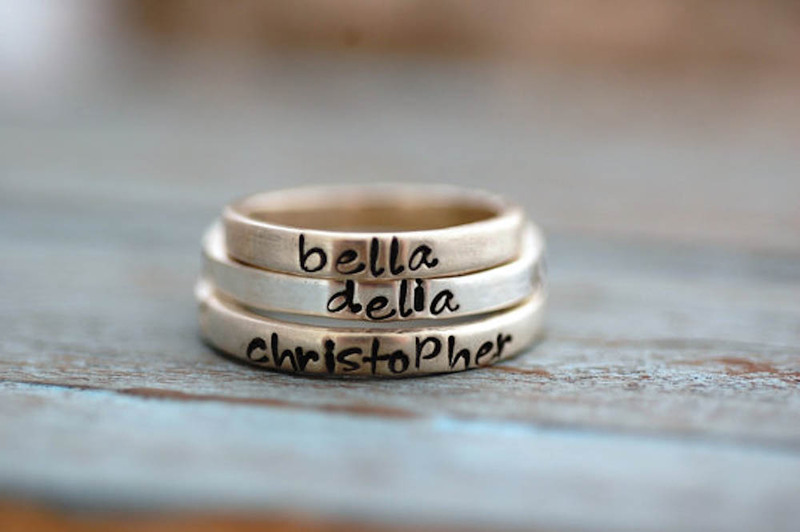 I love the idea of a personalized ring, and I especially loved these Stacking Rings with names hand-stamped on each one individually. 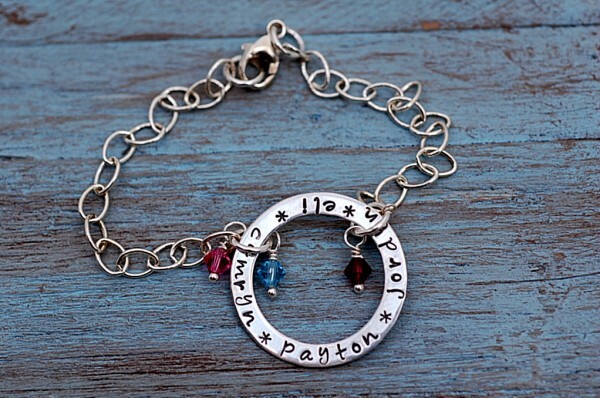 I also love the versatility of the Circle of Love Bracelet that could be used for either a mom or a grandmother. 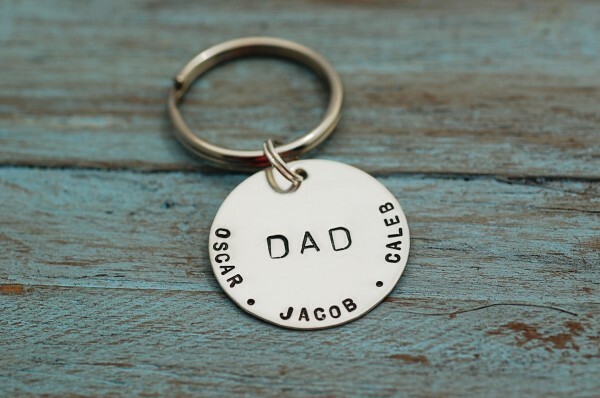 I especially loved the choices for men — it can be tricky to find thoughtful, tear-inducing gifts for them!Â This Dad Keychain could also work as a great Grandparents’ Day gift, or could be given to aÂ brother or new father. 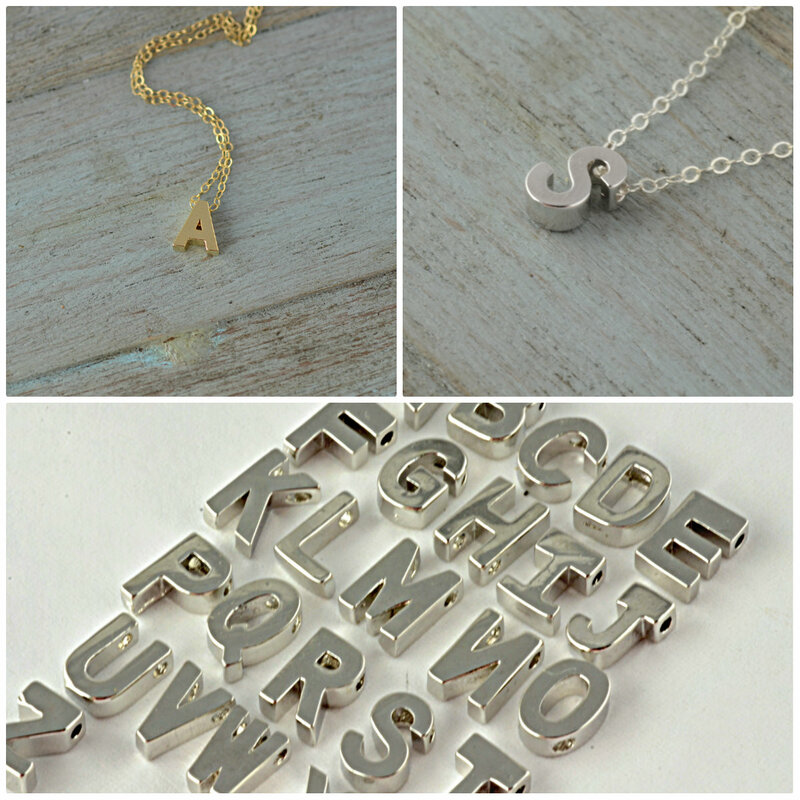 All of the jewelry and gifts from Something About Silver are handmade and the personalization is hand-stamped, making these items even more meaningful.Â Head over to Something About Silver to check out their wide selection of amazing jewelry, then head back here to enter to win! ALL DANDY READERS CAN USE THE COUPON CODE DGM10 FOR 10 PERCENT OFF PURCHASES AT SOMETHING ABOUT SILVER!Â HAPPY SHOPPING! 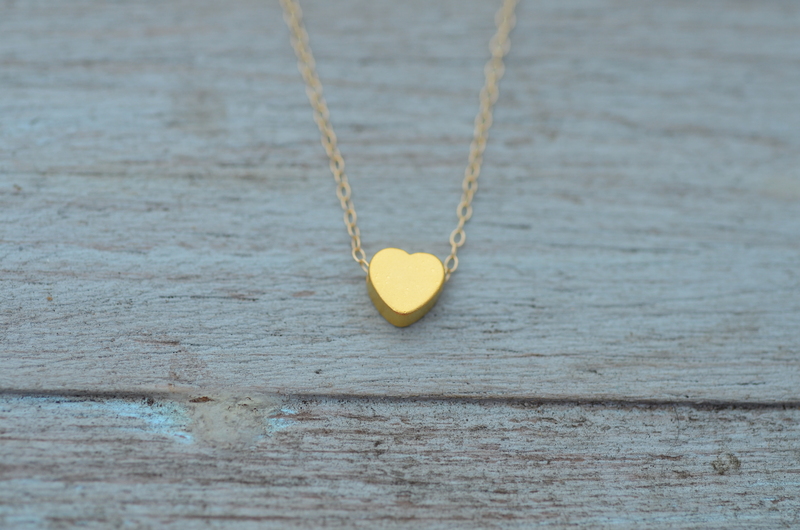 2.Â Â Â Â Â Â Tiny heart on a delicate chain in choice of sterling silver or gold filled. 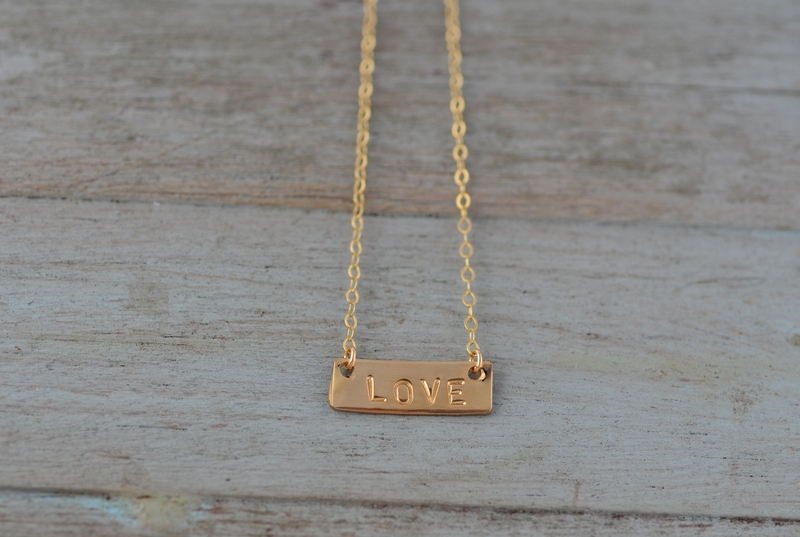 3.Â Â Â Â Â Â Hand Stamped bar necklace with the word LOVE or another word of your choice in sterling silver or gold filled. ** The winner of this giveaway will be posted no later than the evening of Saturday, FebruaryÂ 9th, and emailed within 24 hours. If the winner does not respond within 48 hours, a new winner will be drawn. ** This posting and giveaway were sponsored by Something About Silver, but all opinions are strictly my own. We all have some level of friends in life. Â Some have many. Â Others have only a few. Â Some keep in touch with friends from the past. Â Others find new friends often. Â Whatever the level of friend a person has the friendship is always unique. Â Special to them. Â Important. Â I met my first friend on August 2, 1978. Â She and I are still the best of friends who speak to each other almost every day. Â That’s a long time to have a friend! Â My first friend has been there for me throughout childhood, the teen years, and the rocky times of my young adulthood. Â She nurtured my love of reading. Â She encouraged me to write, participate in athletics, and excel in school. Â She put an emphasis on my going to college. Â She walked in the pouring rain on my wedding day to find a tow truck when the car I was driving got a flat tire. 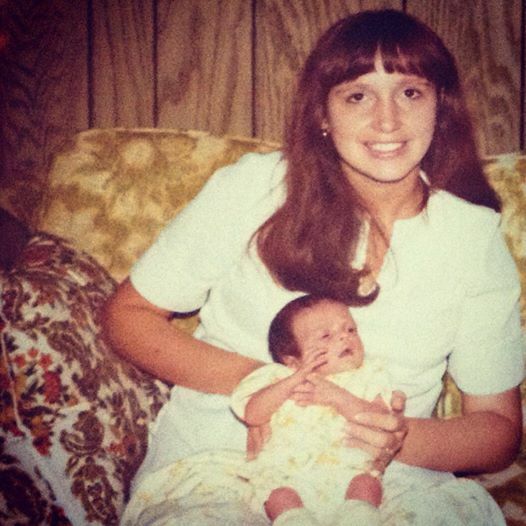 Â My first friend was in the hospital labor and delivery waiting room when I gave birth to my children. Â Both in San Antonio and St. Louis. Â She helped me to take care of a newborn while I was recovering. 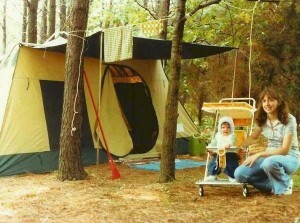 Â She taught me how to be a mother. Â Friends like that don’t come along very often. Â Only once. Â I owe her everything. Â She is my first friend and my forever friend. My first friend was diagnosed with cancer the week after Ruby was born. Â Now it’s time for me to be there for her. Â She has fought hard and is currently in remission. Â Today is my first friend’s birthday. 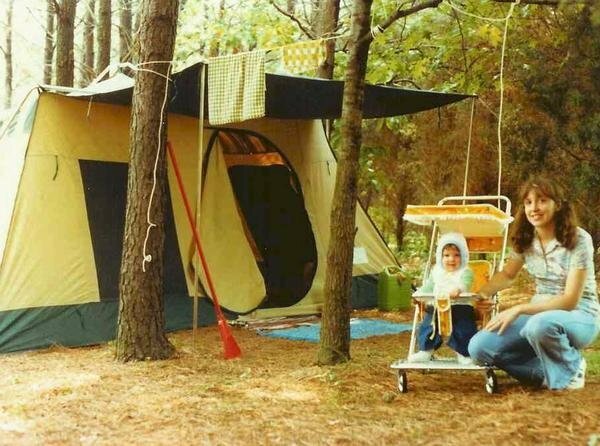 Â Mom, thank you for being my first friend. 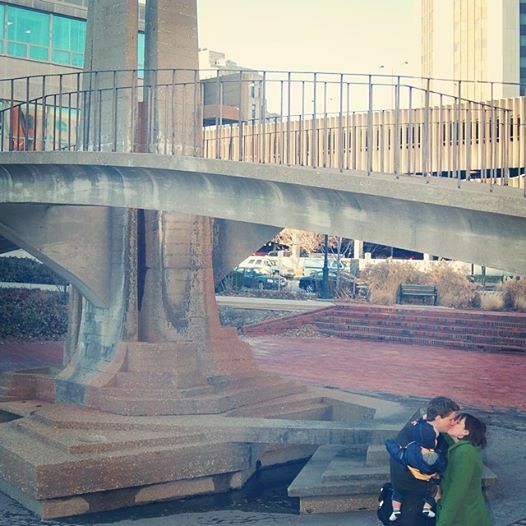 Â I love you so very, very much.